EMMA is proud to welcome Standartplast on board of it´s international Partners. Form Janaury 2018 Standartplast will be official Global EMMA Partner. Standartplast company was established in 1996 as a scientific researcher in the field of acoustic integration. 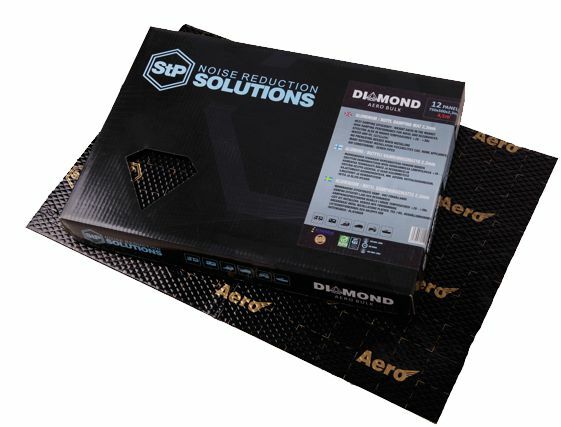 Now StP brand is associated with premium Soundproofing materials. 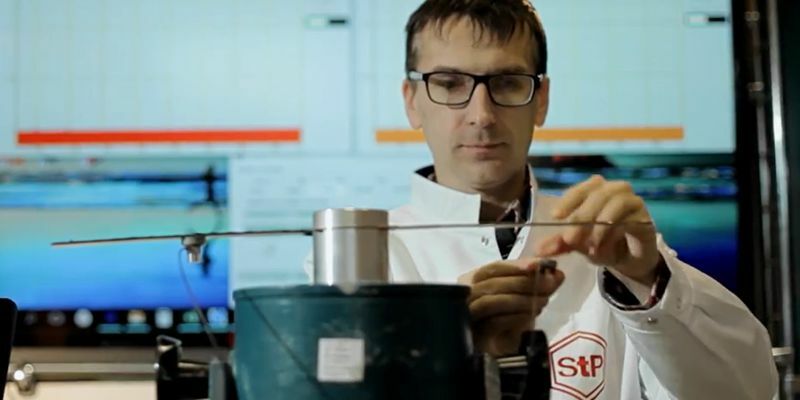 During the 20 years of experience in production and R&D, STP creates Comfort, Safety, Health and Acoustic advantage for its customers. The company managed to build strong relationship with worldwide Car Audio distributors and dealers because of reliable and loyal partnership. Many of car acoustic tuning lovers choose StP Soundproofing materials. Many winners of different car audio competition use StP to prepare their cars for car audio competitions. Standartplast has its own scientific laboratory with good experience in vibro-acoustic research and development. 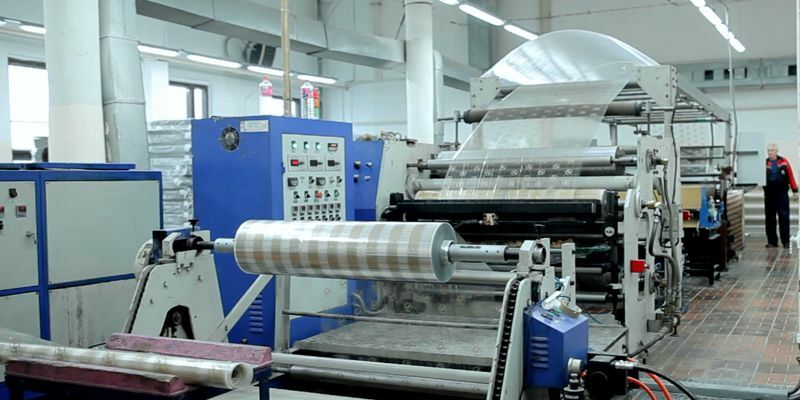 It helps the company to create products with such competitive advantages as high quality, efficiency, ease of use, wide assortment and reasonable price.